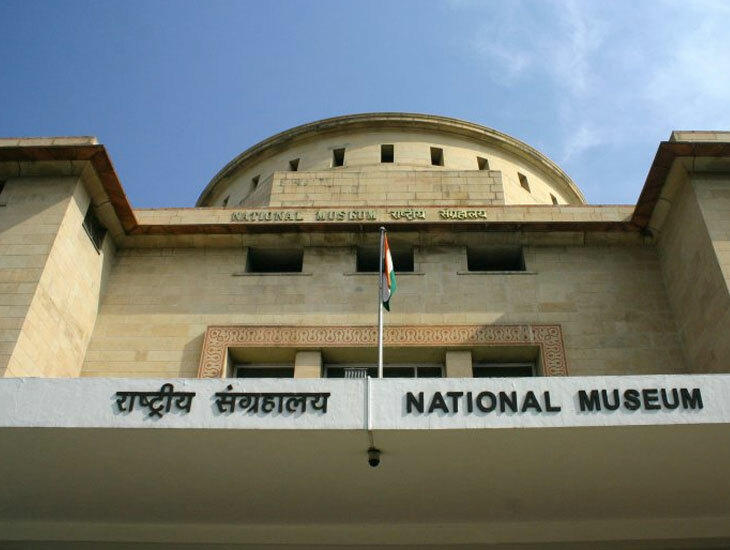 One of the largest museums of India, National Museum has diverse articles from the magnificent ancient era. It was constructed in 1949 on the corner of Janpath in the lively city of Delhi. It is a best place to visit as one gets to know about the luxury coaches of trains, which were a long time back used by the great kings. It houses a variety of collections that include jewelry, paintings, armors, decorative arts and manuscripts. There is also a Buddhist section where one can find head of a Buddha statue, and Buddha Stupa having remnants of Gautam Buddha, constructed in 3rd century BCE by Sovereign Ashoka. The Indian Museum is one of the most famous museums in India and The ninth oldest regular museum of the world. The Great museum included history of the building and details of art collection. Kolkata is a land of Museums. 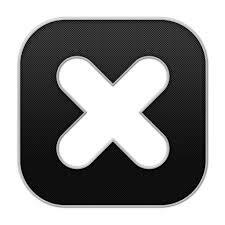 There are about seven museums in the city. It is not only famous for treasure house of monuments, Bridges & holy places but also for its museums. 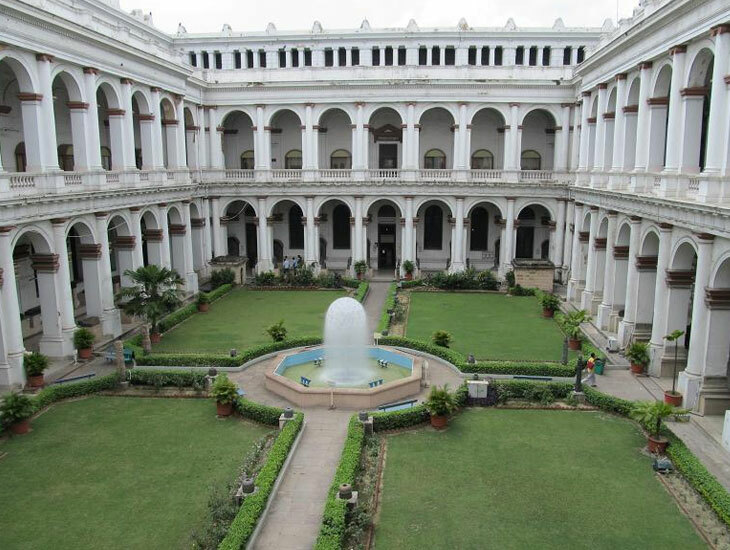 Kolkata is incomplete without a trip to its museums, best museum in kolkata are Calcutta Museum also known as Kolkata panorama, Victoria, Birla Museums, Shahid Minar and Nehru Children Museum. One of the famous monuments in Kolkata is Nehru Children Museum. India’s one of the best-known Museums is The Prince of Wales Museum Mumbai. 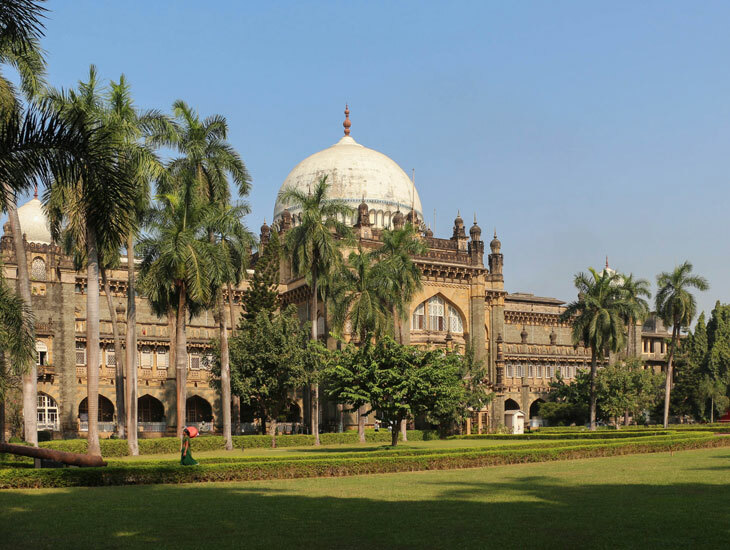 The Prince of Wales Museum is renamed as Chhatrapati Shivaji Maharaj Vastu Sangrahalaya. The museum has the art, sculpture, old firearms, rare coins and a priceless collection of antiques from pre historic era. Mumbai has several more museums that depict the rich art and culture in its periphery. Some of the best museums in mumbai are Jehangir Art Gallery and INS Vikrant. Bhau Daji Lad Museum, Earlier known as Victoria & Albert Museum is the oldest museum in Mumbai. 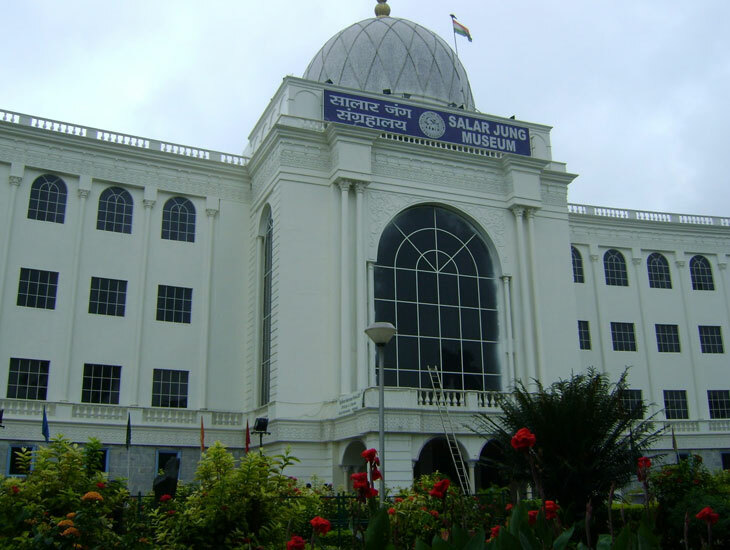 An art museum situated in the beautiful city of Hyderabad, Salar Jung Museum contains a collection of paintings, textiles, metallic artifacts, clocks and carvings from various countries like China, North America, Egypt, Nepal, Europe, Burma and India. It got acknowledged as an institution of National importance by the Indian Parliament. The museum remains open all day except for Friday from 10 am to 5pm. One of the most admired tourist attractions in the city of Ahmadabad, Calico Museum was started by Gautam Sarabhai and his sister Gira Sarabhai in the year 1949. 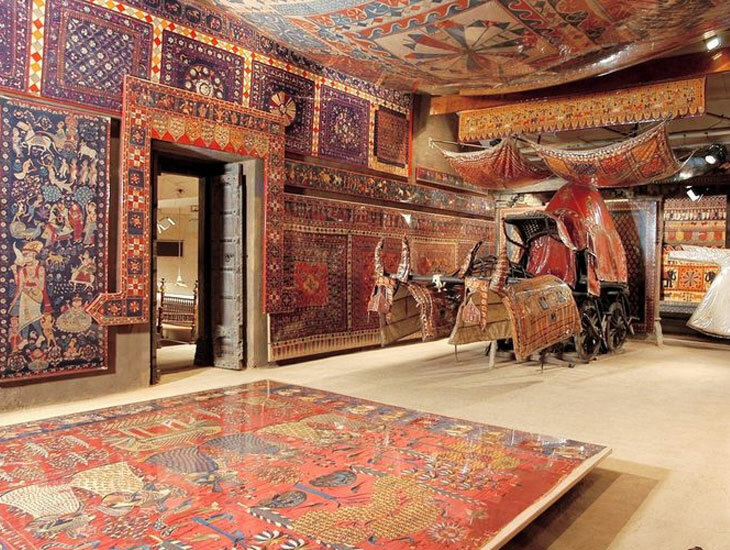 It has a mind-blowing collection of fabrics ranging from pre-historic cloth paintings to the gorgeous Indian fabrics; one will definitely be fascinated by the spectacular work of art displayed at the calico Museum. The textiles that have been put on display were once used by the Mughal rulers of ancient times. And these are well taken care by the authorities.